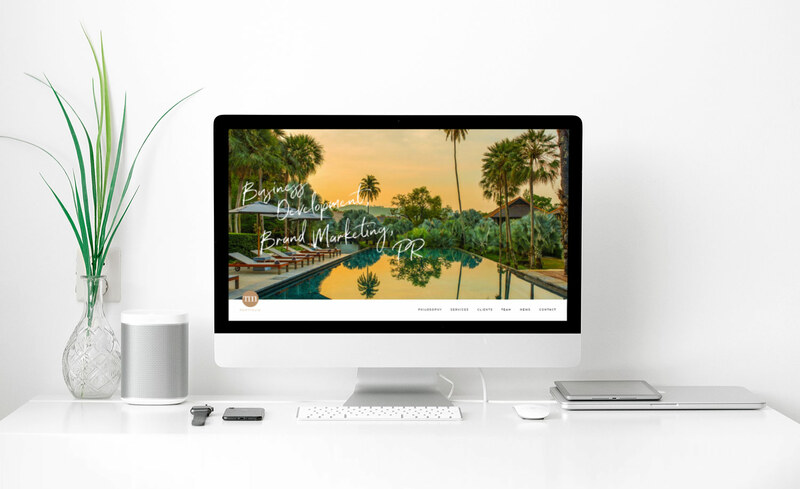 TM Portfolio provides brand marketing and PR services for luxury hospitality and lifestyle clients. As part of a brand refresh for TM Portfolio, we created a new visually led website. The site makes use of stunning photography from their clients. Large full bleed header imagery and secondary supporting images are playfully placed around the page. The clean responsive layouts are brought to life with hand-styled brush stroke titles and autoplaying video embeds.